Follansbee, West Virginia (WV), a community on the Ohio River in northern Brooke County, was incorporated in 1905 and named for the Follansbee Steel Corporation, which operated a steel mill in the town. Brothers John and Robert Follansbee opened the plant in 1902. 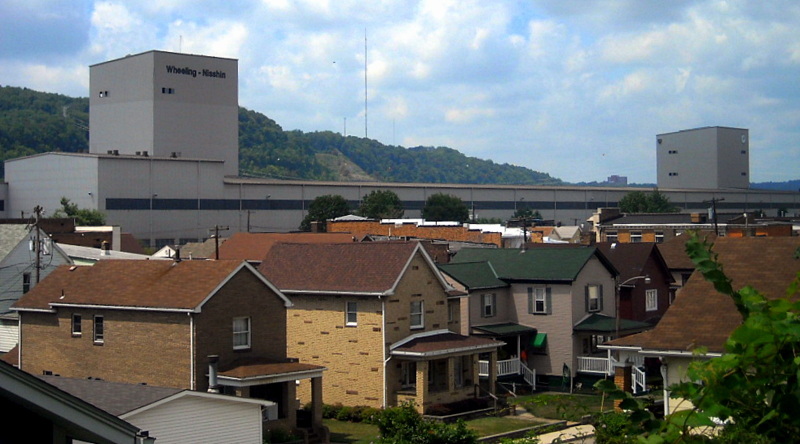 Wheeling-Nisshin Steel purchased the Follansbee plant in 2012. The following parks and public recreation areas are located within a drive of approximately 20 miles of the community. 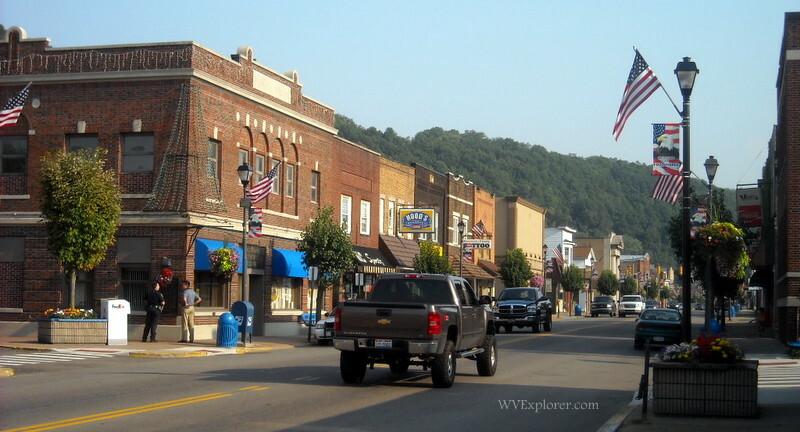 The community is located on highway WV-2 approximately four miles south of the US-22 expessway at Weirton, West Virginia, and four miles north of Wellsburg, West Virginia. The community is located in the Northern Panhandle Region in northern West Virginia.